Cortana, Microsoft's answer to Siri and Google Now has once again proved that its one step ahead in the game. 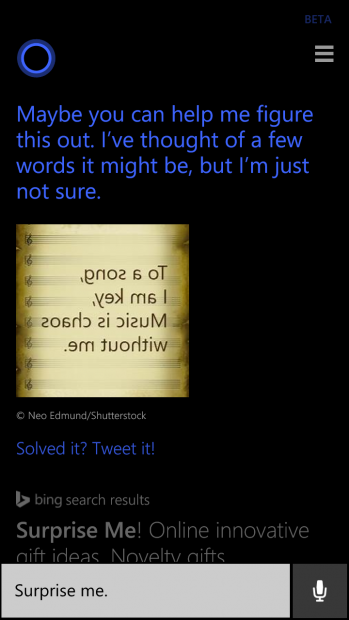 Cortana now challenges with a riddle if you ask her to surprise you. 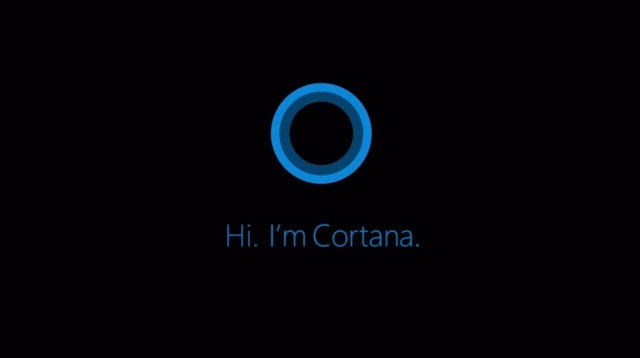 Just open Cortana and ask her "Surprise Me!" she will present you with a riddle. This feature was out earlier last month with a mirror image as riddle. 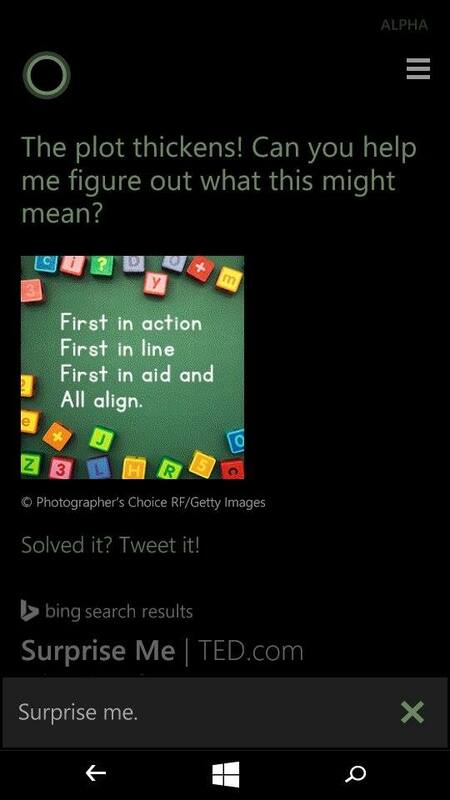 And today it looks like another riddle is out for you to solve.